We currently actively trade “conventional” Desi Chickpeas and Lentils – our current export program is between 50 and 100 containers per month mostly into the Indian Sub-Continent. Lentil varieties include Flash, Nugget and Aldinga. 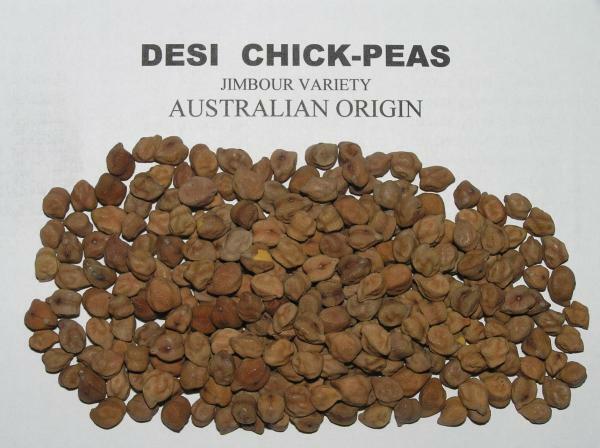 Given that pulses in Australia are grown as a rotation crop to boost protein for subsequent wheat crops, we are seeing increasing interest from Australian organic growers in planting both Desi and Kabuli variety chickpeas. We believe that there will be export opportunities for Organic Desi and Kabuli chickpeas in the coming years. We can offer Organic Chana Dhal derived from Desi Chickpea to all destinations on a CFR basis for full container loads. As of August 2012 we have Australian Sprouting Grade Mung Beans ( Satin Variety) that we are very interested in selling into the export market. Please find below a link to the Australian Pulse Standards for full information on all pulse grades.